12V automotive USB hubs are suitable for various automobile installations to operate USB devices from within an automobile. 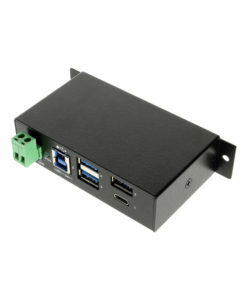 The 12V automotive USB hubs can be mounted and wired directly to a cars power source (battery) so USB devices can be connected and used while the automobile is on. 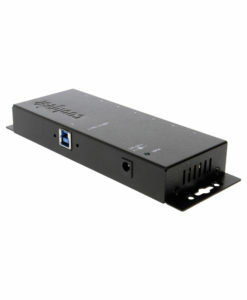 Simply turning your car’s ignition on or off enables the 12V power to the automotive USB hub. Applications for a 12V automotive USB hub may include police vehicles, vehicle customization, business vehicles, tractor trailer trucks, RV’s and more.